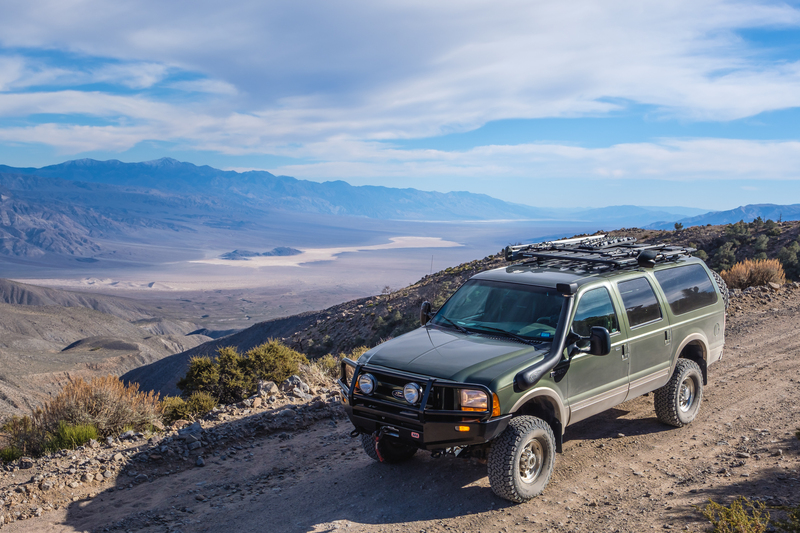 The Ford’s diesel whistled a sweet tune as I cruised across a remote section of the Southern California landscape. I watched as the shaggy hides of Joshua trees flitted by, while swirling clouds of dust rolled behind me, the road disappearing beneath their form. I took a deep breath and relaxed back into my seat. It was desert season, the weather was perfect, and I was in an unabashedly good mood. The next few days were to be filled with nothing but camping, hot springs, and good friends. I rested my arm out the window and drummed my fingers on the door, keeping rhythm to the beat of a CD I had picked up earlier that day. Then my phone sounded with a ding, a text from one of the guys I was scheduled to meet. It read “Lost my tie rod on the road near the base of the mountain. Trying to reattach but may be SOL without the right tools or parts.” I had a full repair kit in my truck, and enough spare parts and bailing wire to hold anything together for at least a little while, but where was he? What mountain was he near? This road stretched for nearly 100 miles and I didn’t even know what entrance he had taken. I needed more information, but when I went to reply my phone showed no service. I drove around in circles, hiked to the top of the nearest hill, and even backtracked to just get a message out that I was on my way, but no luck. I would spend the rest of the evening searching for him, until eventually by pure luck he passed by our camp after finding a way to limp the truck home. Unfortunately, it was long after dark, and he drove right by without even knowing we were there. It was at that moment I vowed to never be stuck in that situation again, so I hopped online the next week and began researching cell service boosters. What I found was WeBoost. For pros and cons, skip to the bottom. 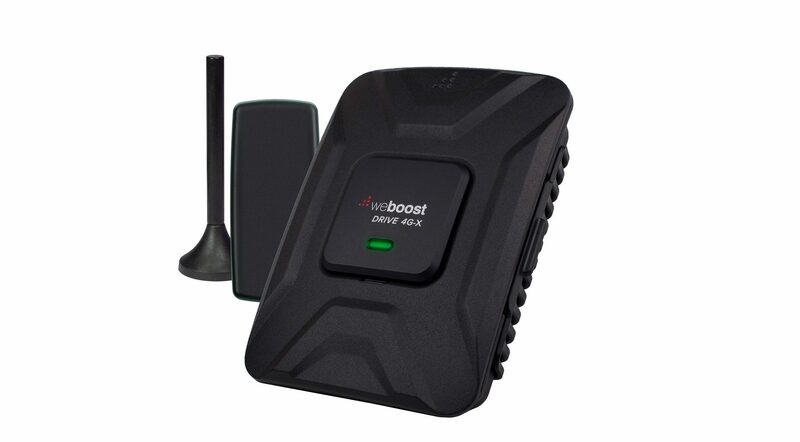 WeBoost manufactures cell phone boosters for homes, offices, RVs, trucks, cars, and SUVs. Basically, if you need a cell signal on land, they’ve got you covered. 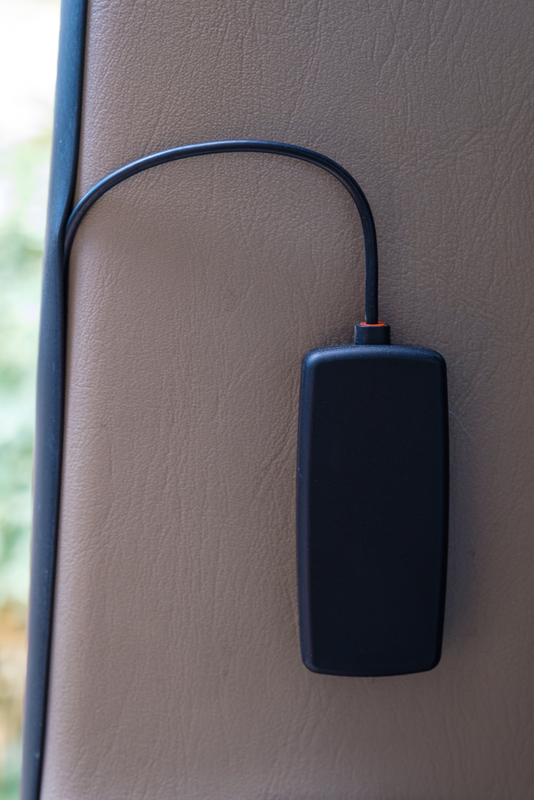 It was their Drive 4G-X which caught our eye, as it’s their most powerful cellular booster for standard vehicles. It uses an external antenna to receive a wireless signal and then boosts it up to 32 times through a smaller internal antenna and control box. According to their website, this combination can extend cellular signal range, improve call quality, give you faster data downloads, and even extend your battery up to two hours in weak-signal areas by making it easier for your phone to find service. It works for all carriers, all devices, and in foreign countries all without monthly fees. If that sounds too good to be true, don’t worry, we thought so too, which is exactly why we ordered one and installed it in our Excursion. The plan was to evaluate the Drive 4GX over several months while working full time on the road. 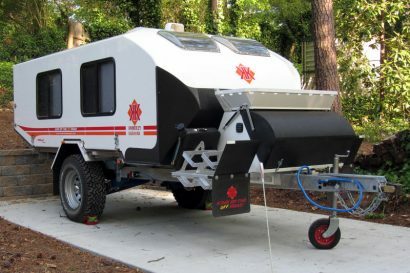 We would travel all across the Western states and Canada while staying in remote and beautiful campsites with little or poor signal. 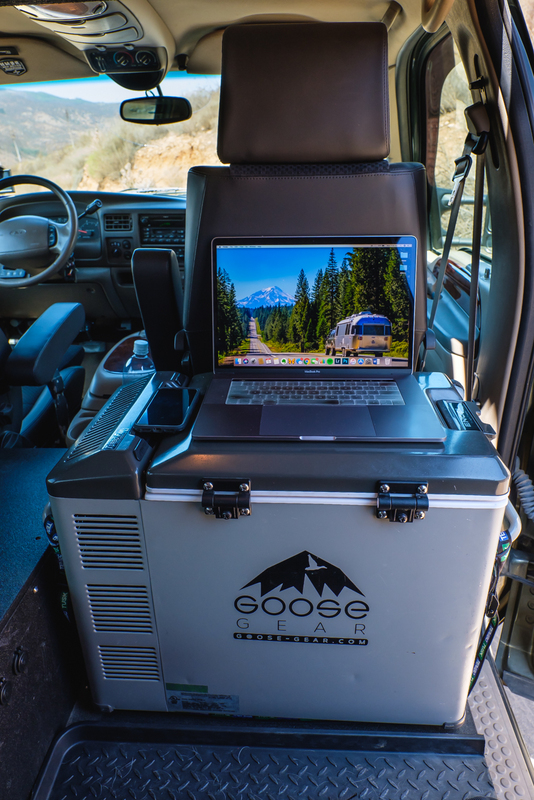 If we were able to send emails, make calls, and upload articles throughout the trip with the help of the WeBoost, we would consider it a success. Installation took only a few minutes and basic tools. We mounted the magnetic external antenna to the roof rack, then ran the wire down the inside of the door seal to the floor. I routed it beneath our Goose Gear platform and up into the center console, where I hid the main device itself. From there we plugged the Drive 4GX into the internal antenna which is backed with 3M tape. We peeled that off and stuck the antenna to the passenger B-pillar before plugging in the standard 12v power supply. 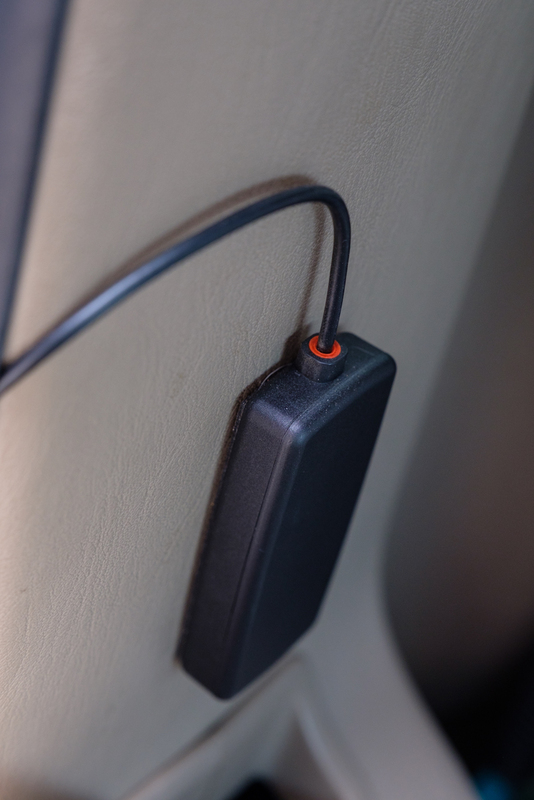 If you’re wondering why we chose this option instead of hardwiring, it was so that we could easily turn the device on and off for evaluation, and also so we could remove it should it fail our tests. 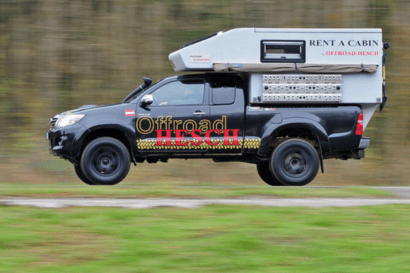 When everything was buttoned up, we hit the road for a few months of adventure. Before we dive into how this device performed, it’s important to clear something up. The Drive 4G-X operates by amplifying existing cell signal and relaying it to your phone, the key word in that sentence being existing. In other words, if there is no cell service at all, your booster isn’t going to magically create it, which is critical for two reasons. First, the WeBoost should not be seen as a primary means of emergency communication. Instead, it should be used as a piece of your safety net, supplemented by satellite device like a Delorme inReach or SPOT for true universal coverage. Second, the Drive 4G-X is not a magic cell-service portal connecting you to the outside world. 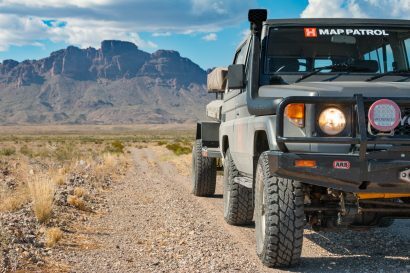 It’s simply a larger antenna and a booster, so don’t expect to be streaming movies on four bars of LTE while parked in a slot canyon 100 miles from the nearest tower. If you do, you’ll probably be disappointed. Sort of like I was when I first tried out our WeBoost actually. That’s because during the initial week of testing I didn’t find that it had much of an effect. The 4G-X would maybe give us an additional bar if we were lucky, but it certainly wasn’t enough to justify the $479 price tag. At least it wasn’t until I sat down at my truck’s “desk,” which happens to be located right next to the internal antenna. When I did, I suddenly found my service had gone from nearly unusable to lighting fast. I set my phone back on the driver’s seat, then moved it across the vehicle towards the booster once more, watching as it jumped from one, to two, and then three bars of 4G. Apparently, the WeBoost was working quite well; it was the range of the internal antenna that was awful. Further tests showed that when our cellular devices were less than 12 inches from the antenna we could receive the full power of the booster, but outside of that range effectiveness decreased rapidly. Our solution was an extremely complex process of separation, extraction, and reinstallation for optimal transmission angle and distance. In other words, we ripped the antenna off the B-pillar and stuck it in the middle of where we would use it most. In our vehicle, that happened to be on the side of the center console. Once we remedied this issue, the WeBoost became our new best friend. When parked in camp we were actually able to see the increased speeds we were promised, especially while uploading files over our computers via hotspot. If our campsite had one nearly unusable bar, the drive would reliably deliver two or three bars enabling us to access the internet. Even when our phones would indicate no service, I would usually be able to flip on the Drive 4G-X to receive enough signal for a text. During one particular occasion, I was able to stream videos, when just 10 minutes prior I hadn’t been able to make a call. The results were fantastic, but we quickly realized they weren’t always reliable. When terrain or obstacles got in the way, the small magnetic antenna on the roof wasn’t able to receive the cellular service quite as well. That led to a much less effective boost. We knew we needed something different, so we ordered the optional larger antenna designed for trucker’s mirrors. We mounted this to the Alu-Box at the rear of the truck using the provided hardware which sadly lacked a spring, a problem that will eventually lead to failure through vibration. Thankfully, this mirror kit has been discontinued in exchange for their “truck edition” which does use a spring base and will last much longer. 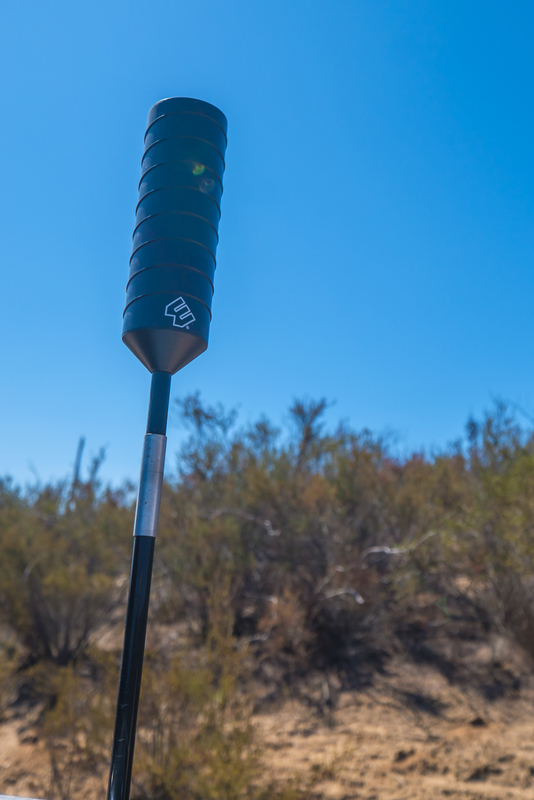 The trucker kit utilizes the same antenna though, so we can tell you that the purchase is well worth the money, as we had a much more consistent reception after the switch. To our great surprise, the WeBoost has been a miracle worker for life on the road. 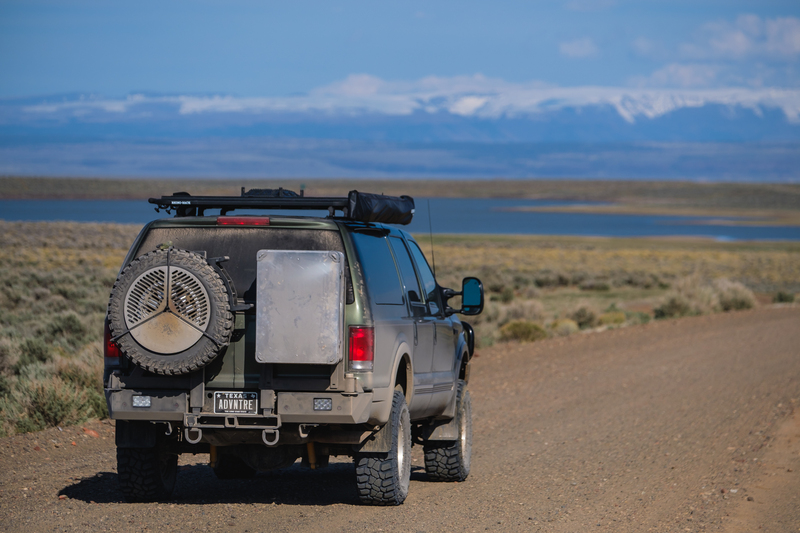 It delivers on its promise to boost cell service in the most remote of places and enables us to stay in touch with the world while we explore. 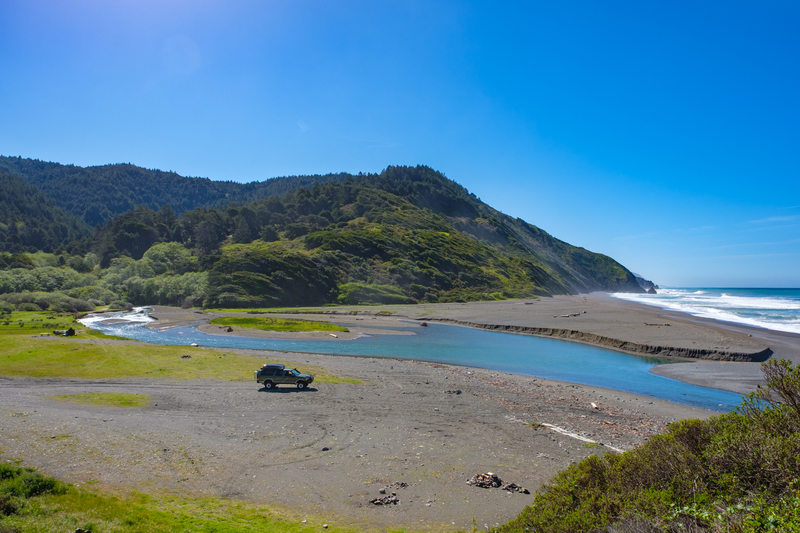 Of course, part of the reason we love overlanding is escaping that world, so when the day is done, we can still switch the booster off and enjoy the serenity of nature around us. 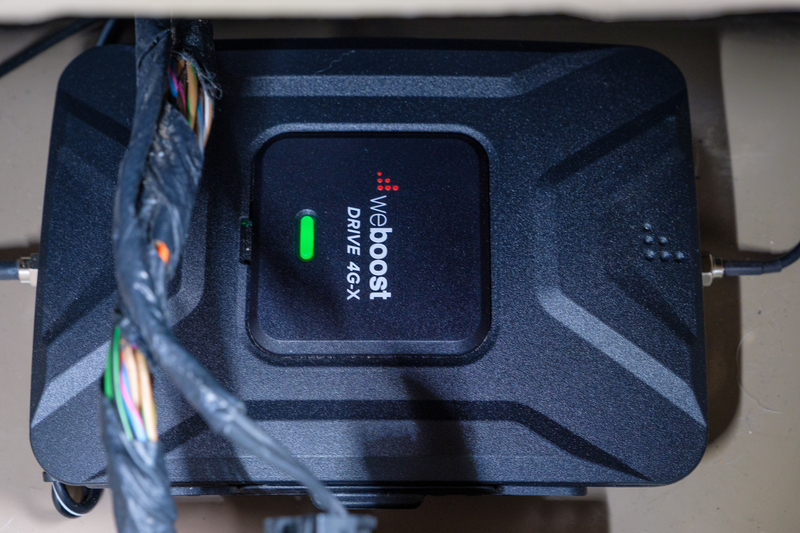 The WeBoost Drive 4G-X retails for $480 USD, and more information can be found on their website here.